Tim has really been around the block! 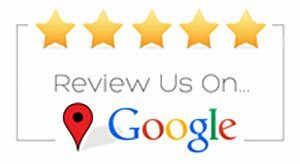 He started out back in the mid 80’s as an installers helper and from there worked in the warehouse at Contract Carpets in Traverse City. 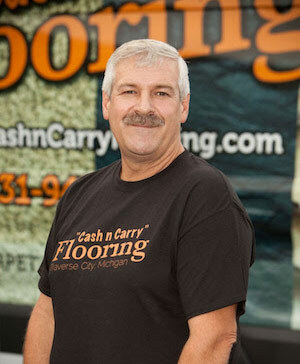 In 1986 Tim opened his first flooring store Floor Covering Brokers and then later Cash n Carry Carpet in Traverse City. 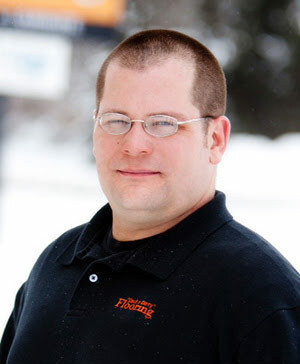 Tim enjoy his farm in Buckley MI and loves to spend time with his five children and three grandchildren. Owner/ Everything else in the office! 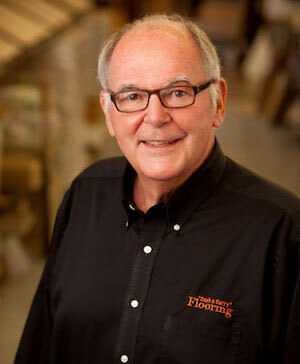 Kathy has also been in the flooring for many many years. Beginning in 1988 when she met Tim. Kathy handles really all aspects of the store other than sales. If you have a question don’t hesitate to shoot her an email. 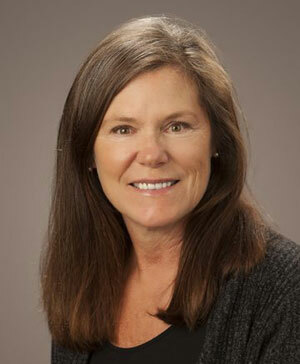 Kathy enjoys gardening, in particular garlic and her honeycrisp apple trees! 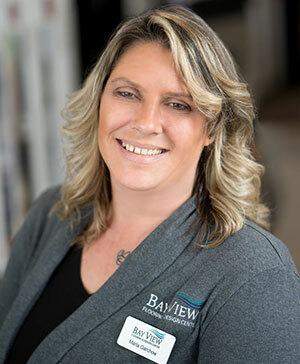 Jessica Bogart has joined Bay View Flooring as VP of Operations. 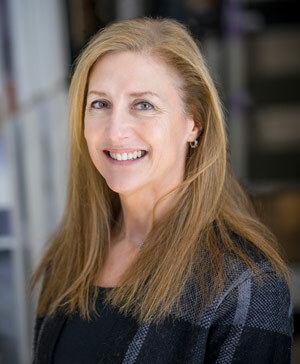 She recently moved back to Northern Michigan from New York City where she was the Director of East Coast Sales at Magnetic, a company specializing in advertising technology. 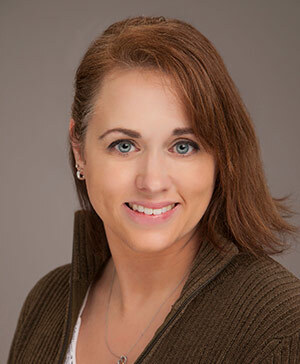 During her 5 years at Magnetic she held multiple roles and titles in both Business Development and Media Sales. 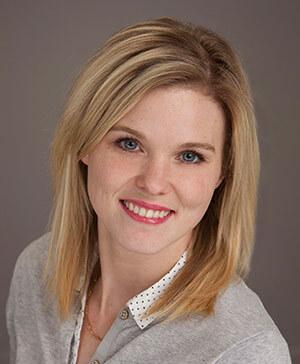 Prior to her time at Magnetic, Jessica was National Sales Manager for 4 years at ECO PHYSICS. 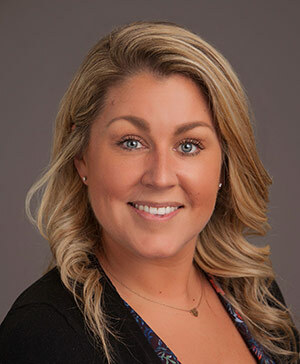 Jessica likes to spend her free time in the outdoors of Northern Michigan, she is an avid Stand Up Paddle boarder, and loves spending time with friends and family. 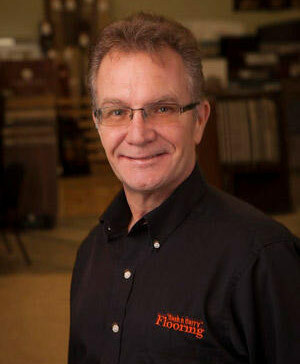 Gary is a veteran at 30 years in the flooring industry! 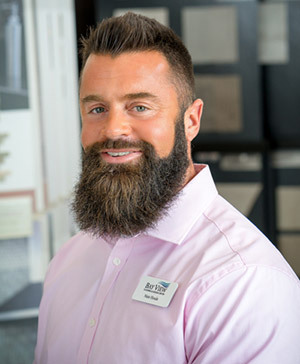 Working previously at Menards in Milwaukee, Wi, Carpet Warehouse and Design Center in Las Vegas, NV, Cash n Carry Carpet and Floor Covering Brokers in Traverse City and then owning his own store TC Flooring. 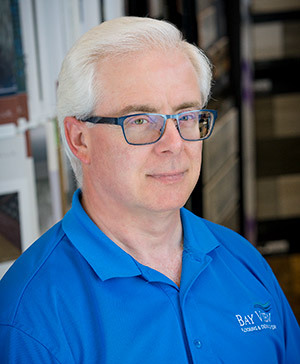 Gary is wild about fishing and hunting and spends his spare time with his wife and son..
Robin has been in the flooring business since 1988, previously working for VanDrie Home Furnishings and Miles Tile & Stone. 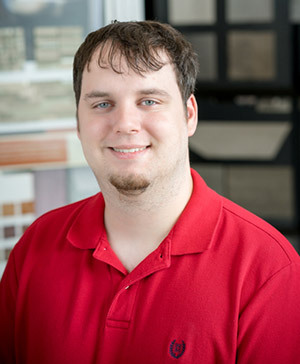 Robin handles all aspects of the flooring and tile selections process and would love to help design your new home or home improvement project. When Robin is not at work you may find her working in her yard and enjoying time with family and friends. 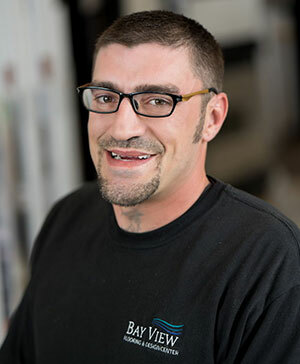 Patrick has been living "Up North" for 10 years, after residing in the Grand Haven area for 25+ years. 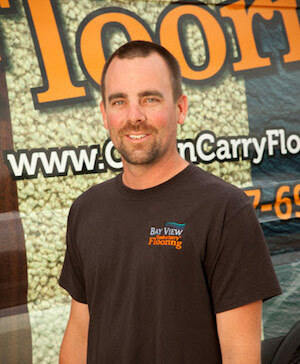 He has chosen to join us, after flourishing with another flooring dealer in Northern Michigan. 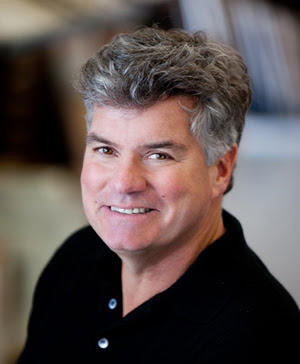 Patrick brings over 30 years of "Doing what he say’s he will do" resulting in lifelong clients and friends. In his free time, he enjoys spending time with his wife and family at his cabin with no cell phone. In the winter you might catch him racing his Vintage 1978 Polaris TX snowmobile. 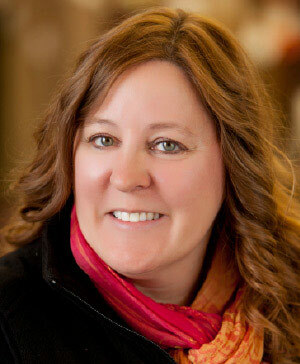 Jean brings 15 years of tile layout and design experience with her as well as 12 years of commercial healthcare design. 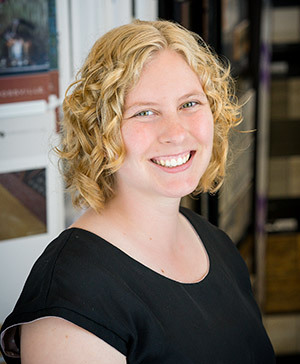 She loves helping people bring together beautiful and functional end results for their interiors while staying within a desired budget. When she’s not here, she loves spending time with her two dachshunds, cycling and sailing our beautiful lakes. 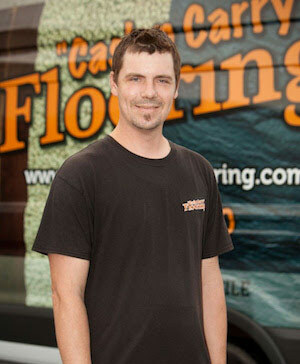 Randy has been in the flooring biz for 15 years, this guy knows it all! 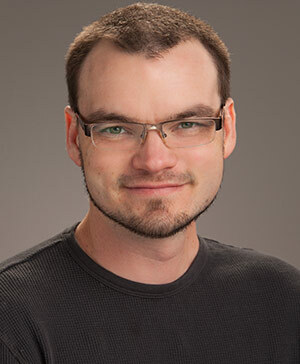 Randy says his career hi-light was going back to work for the best employers around! Randy used to work at Cash n Carry Carpet in the 90’s. 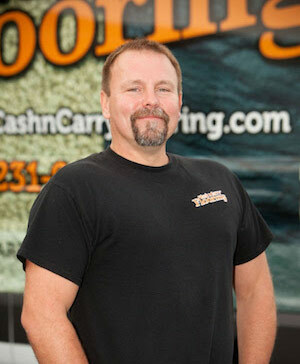 He enjoys coaching little league baseball, gardening, his four wonderful children and is a hunting and fishing guy as well. 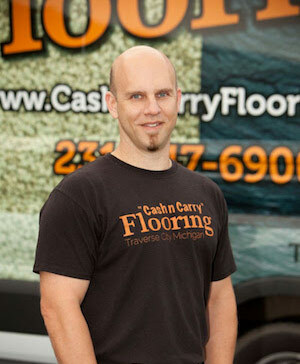 Born and raised in Traverse City, Kevin has been in the flooring business since 1994. 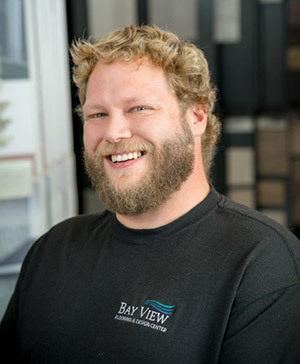 He began learning the trade at R J’s Floor Covering, and then moved to work for the Hyland’s at Floor Covering Brokers as an installer until leaving the state for his wife’s job in 2003. 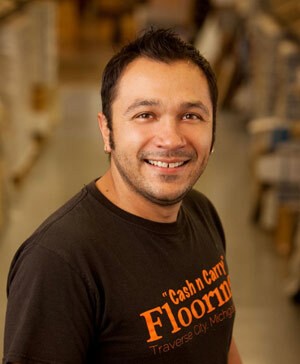 He then opened his own floor covering installation business and was successful in growing that business in both Kansas and in Minneapolis. 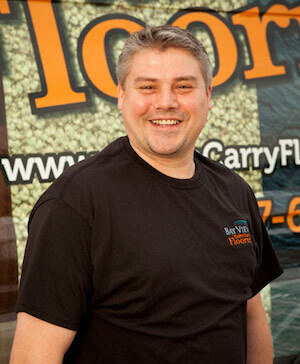 He grew his company through pride in craftsmanship, attention to detail, and his professional service. 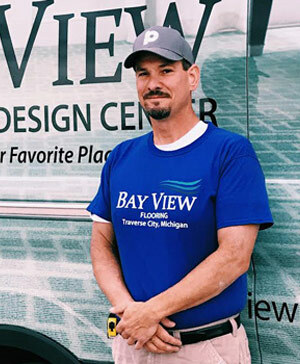 This year, 20 years after he first started with Tim and Kathy, he is excited to be back in Traverse City and working for them again as an in-house installation professional, specializing in all floor surfaces. 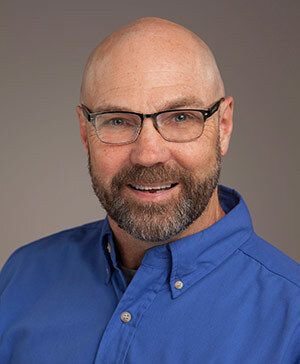 Kevin enjoys the outdoors and is looking forward to snowmobiling, fishing, kayaking, and boating, now that he is back in Northern Michigan.